When you come from a big rowdy family, you look forward to the holidays with boy excitement and a healthy smattering of terror. There are some strong opinions bred into our bones. Too bad they are so varied. 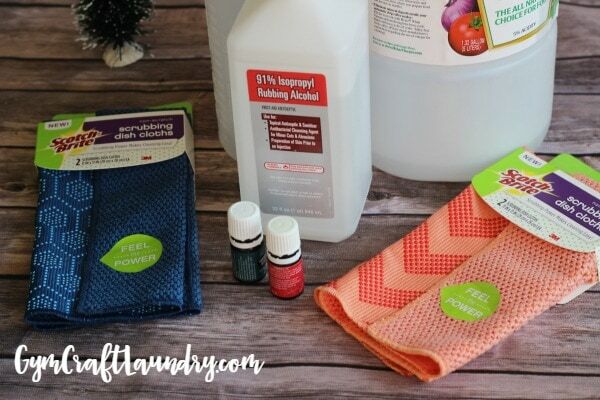 Last year, I made “Tranquility Wipes” for wiping up spills. I threw some calming vetiver essential oil and a few prayers into the solution. It worked well. This year I plan to use desserts and the scent of Christmas. It may not calm down my boisterous family but it will certainly make me feel great! 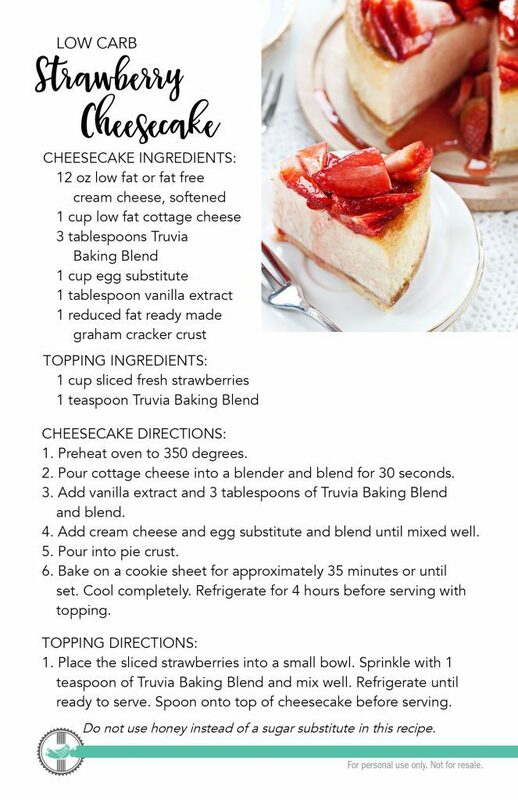 I plan to make this delicious strawberry cheesecake. 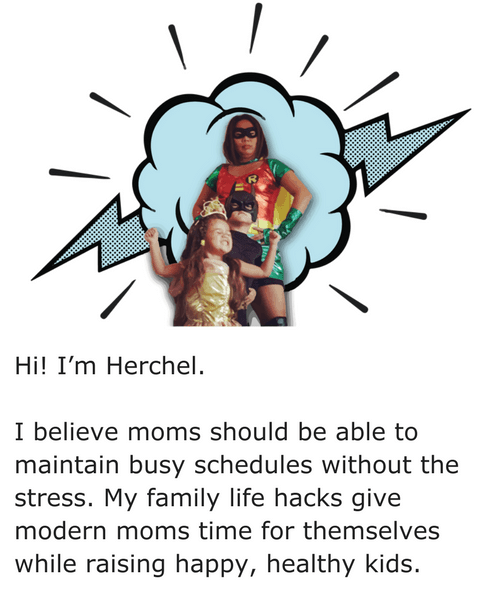 This is a page from my new Free ebook! If you are anything like me, you’ll be spending your holiday gatherings in the kitchen. I don’t even leave the kitchen on Thanksgiving! 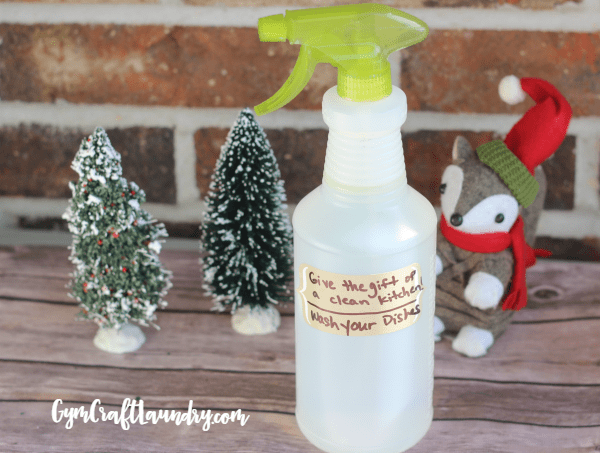 So why not make it smell festive while you are cleaning up the cooking mess? 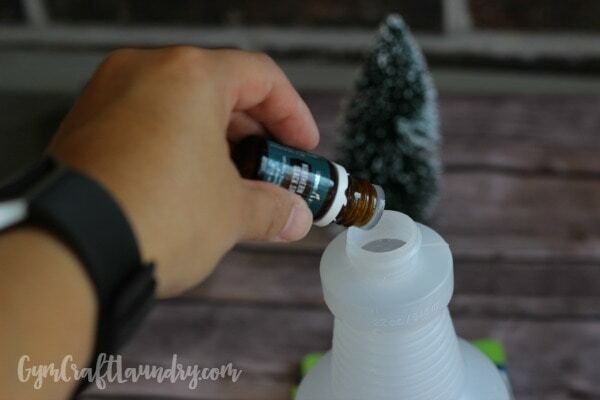 Pour the vinegar into the spray bottle. Add the drops of oil. Add the hot water last. 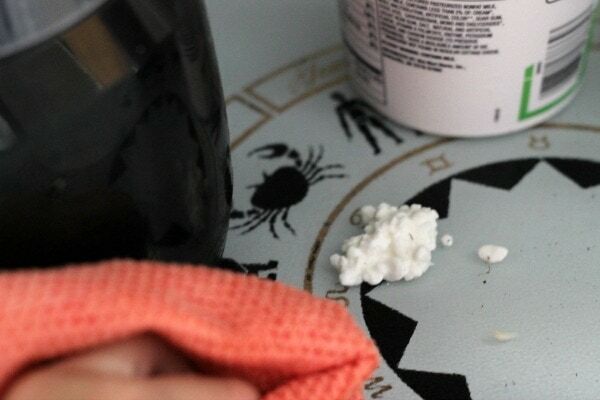 Spray on spills and messes and wipe up with the Scotch-Brite® Scrubbing Dish Cloth. This washable, sturdy cloth is textured and has scrubbing dots on one side! This new product is my new favorite kitchen helper. 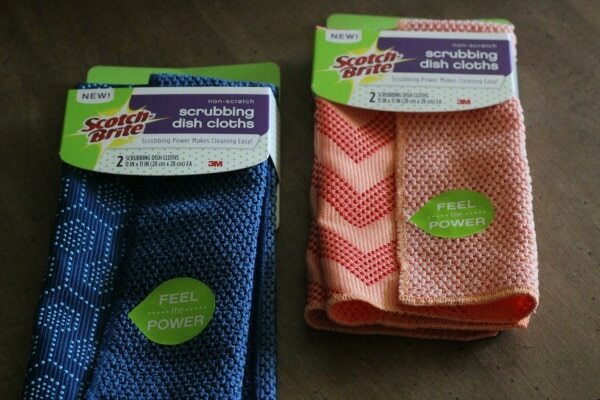 Save $1 on any two Scotch-Brite Products (Scrub Sponges, Lint Rollers and Scrubbing Dish Cloths) with this coupon! There are scrubbing dots on one side and a smooth fiber texture on the other side. 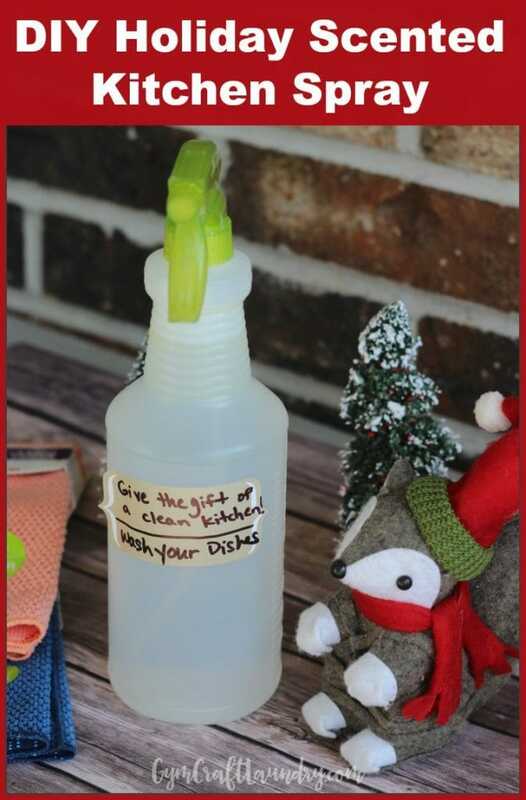 The dots on the one side of the dish cloth allow you to take on tough messes in the sink and across a variety of surfaces. 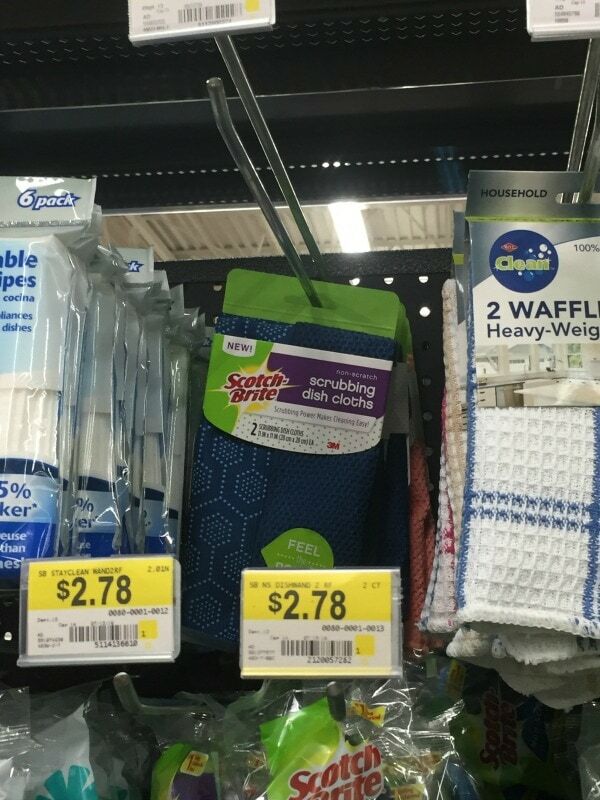 I found them at Walmart in the sponge aisle. They are perfect for kitchen spills. 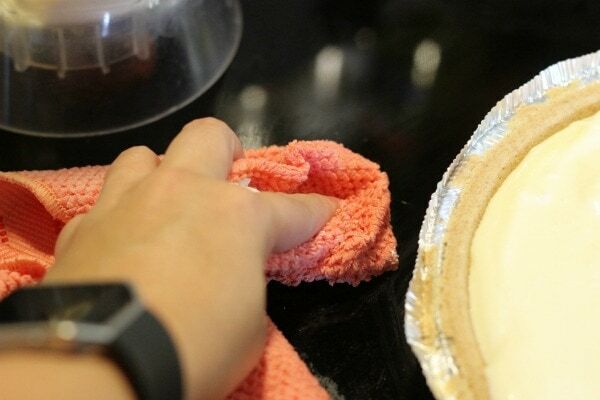 The Scotch-Brite® Scrubbing Dish Cloth takes cleaning to a whole new level so you can do even more, including tackling stuck on messes. Like the stuff on my oven door! So while I eat my cheesecake, you should check out the other great recipes and tutorials here. And if you want to eat some cheesecake too, grab my book and make one! I love this! I have some scented oils now, so I can totally make this!